TRAUMA. These six letters create a word that is harsh on an individual’s wellbeing. It is the puppet master of ones emotions, thoughts, and behaviors. It is sometimes the grim reaper of lives. TRAUMA. Yesterday while flipping through channels I came across Spike Tv The Kalief Browder Story. I felt a moment of relief because I thought I had missed it. Yet soon after I felt an overwhelmed sense of sadness as I began to remember his story (google Kalief Browder). The sadness came for two reasons. First I see my sons in this young man. Young men and boys (21, 13, 10) who could easily become victims of th judicial system. Second a young man who has faced traumatic experiences took his own life. I want to discuss the second as it relates to my profession (the first I’ve posted many times on my social media page). Trauma is a deeply distressing or disturbing experience. Being in a jail as a teen with adults for a crime one didn’t commit is a very deeply disturbing and distressing experience. But his trauma didn’t began there. It began when he enetered the world. Trauma isn’t just about experiences that we witness or are a part of such as sexual and physical abuse. Trauma is also created from chaotic environments, inconsistent and poor parenting practices, and inconsistencies in the family and its resources such as finances, emotional, housing, coping skills, etc. (wanna know more about trauma, email me and let’s talk). So let’s imagine being 16 years old experiencing what Kalief did in Rikers and then get released three years later to the same environment he was born into and without adequate coping skills. How would you feel? What would be your thoughts? How would you behave? 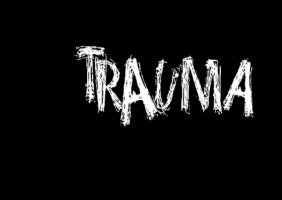 Symptoms of trauma ranges from anxiety, depression, anger, distrust, hypervigilence, dissociation, nightmares…to name a few. The Kalief Browder story leaves behind the need to provide awareness on trauma and mental health especially in the black community. We have to stop being afraid of getting help. Stop being afraid of talking about our mental health. Stop being afraid of not being ok all the time. What’s the big secret and what’s the secret costing you…life. You can’t spot someone whose suffering from trauma or mental illness. It has no set look. It can be your friend, family member, coworker, partner, neighbor or stranger sitting next to you on the bus OR you. Today was an emotional day as I prepared for my son’s IEP meeting. Working with clients with ADHD has been something I’ve done daily for the last 10 years. So when it hit close to home I felt at a lost. 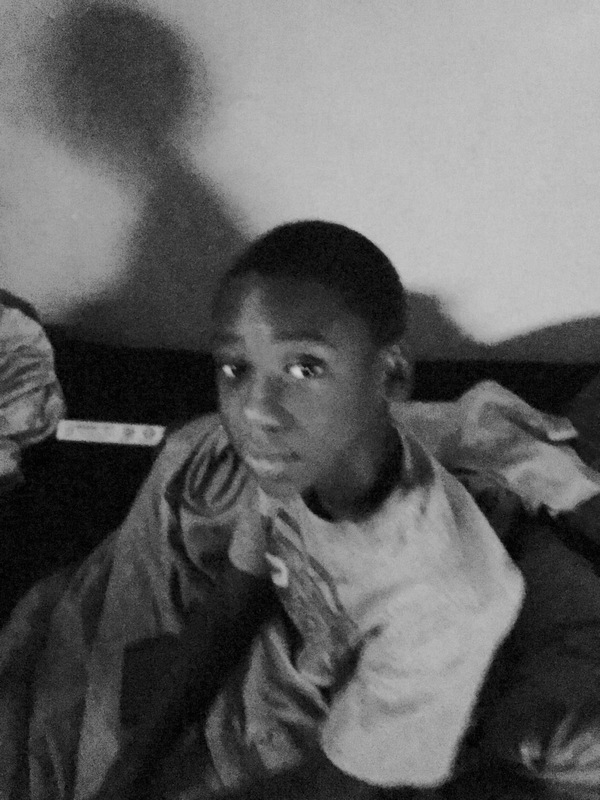 As a mother I was very emotional because daily I see my son struggling to keep up in school and it breaks my heart. I also see his strength because he doesn’t believe he’s struggling. As a therapist I saw an image of what could be one of my clients. Being in this field I was able to recognize the signs and symptoms early but denial was also there because I didn’t want him to be labeled. I didn’t want him to feel different or be treated different. However as the years go by and his academics suffered I had to step up as a parent and advocate for him and give him the tools to succeed just like the parents I’ve worked with has done. Living with ADHD is a daily journey full of challenges (and fun). Daily there are reminders, reassurance, redirection, and the challenge of getting through the day without allowing distractions to take over. There are also the emotional components of anxiety, depression, and/or excitability that can show up as well. Then there are some days of self doubt when you know you’re trying but it just seems so hard. Don’t worry about the stigma. Don’t worry about the naysayers. Get support whether it’s a coach or therapist for yourself and your child. Learn techniques to help with getting focus and getting organized. Try mindfulness to manage the emotions and calm. Do you need support with managing your ADHD symptoms? Email or call to schedule an appointment today for therapy or coaching.